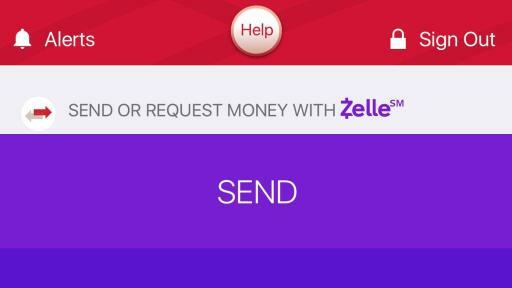 SCOTTSDALE, Ariz., June 12, 2017 – Beginning this month, more than 86-million U.S. mobile banking consumers will be able to send and receive money through Zelle – a new person-to-person (P2P) payments network from bank-owned Early Warning Services. 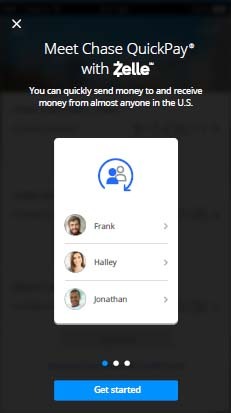 Changing the way money moves, Zelle allows for funds to be sent from one bank account to another in minutes, using only a recipient’s email address or mobile number. 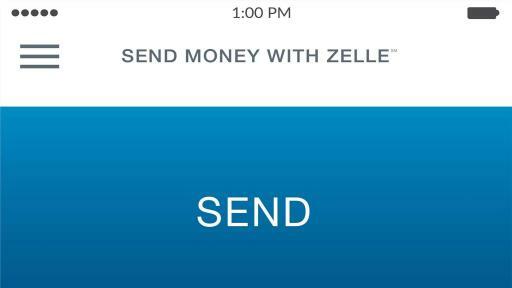 “Send Money with Zelle” is conveniently available within the mobile banking apps of Zelle Network℠ participants – a network, which includes banks and credit unions of all sizes. 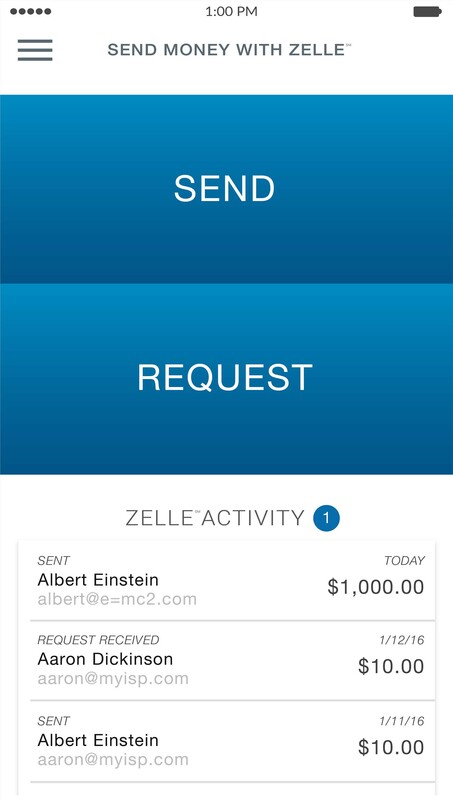 With no additional app to download, Zelle will make digital payments a fast, safe and easy alternative to checks and cash. 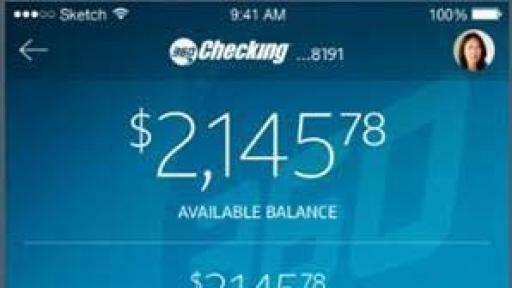 Beginning this week, and continuing on a rolling basis over the next 12 months, Zelle will become available in the mobile banking apps of more than 30 participating financial institutions, including (listed alphabetically); Ally Bank, Bank of America, Bank of Hawaii, Bank of the West, BB&T, BECU, Capital One, Citi, Citizens Bank, Comerica Bank, ConnectOne Bank, Dollar Bank, Fifth Third Bank, FirstBank, First Tech Federal Credit Union, First Tennessee Bank, First National Bank, Frederick County Bank, Frost Bank, HomeStreet Bank, JP Morgan Chase, KeyBank, M&T Bank, MB Financial Bank, Morgan Stanley, PNC Bank, SchoolsFirst Federal Credit Union, Star One Credit Union, SunTrust Bank, TD Bank, USAA, U.S. Bank, and Wells Fargo. In addition to working directly with financial institutions, Early Warning has established strategic partnerships with some of the leading payment processors ––CO-OP Financial Services , FIS, Fiserv, and Jack Henry and Associates. These relationships will allow millions more to experience Zelle through community banks and credit unions. In May 2017, Javelin Strategy & Research reported explosive growth in digital (PC/laptop or mobile) P2P payment usage from 62 million consumers in 2013 to 84 million in 2016. An estimated 129 million consumers will use P2P services in 2021 (Moeser, Michael, Making Payments Faster: The $20 Trillion Opportunity, May 2017). 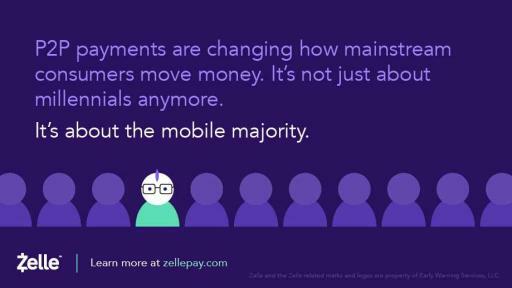 As consumers get increasingly comfortable with using digital channels as a cash and check alternative in daily commerce, Zelle is well positioned to drive P2P payments to the mainstream. 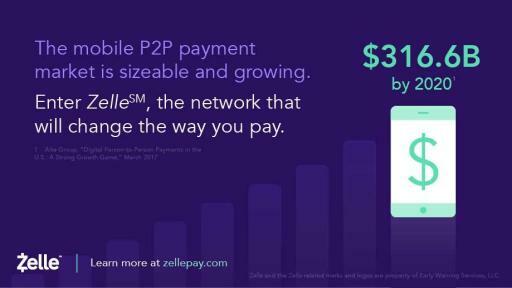 In Q1 2017, more than 51 million transactions flowed through the Zelle Network, totaling more than $16 billion. The Zelle Network, built on the foundation of the clearXchange® Network, experienced 39% year-over-year growth in transaction volume. In 2016, a staggering $55 billion in P2P payment transactions were processed by financial institutions participating in the Zelle Network. 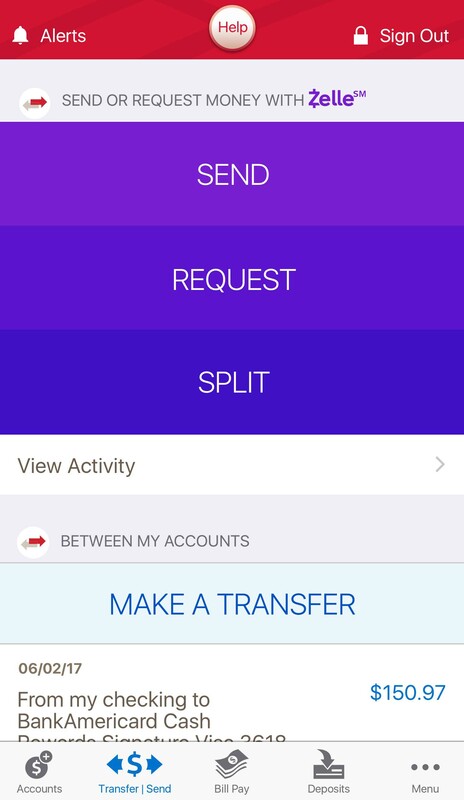 Millions more consumers, including individuals at non-participating banks, can experience Zelle through a standalone Zelle app in the coming months. 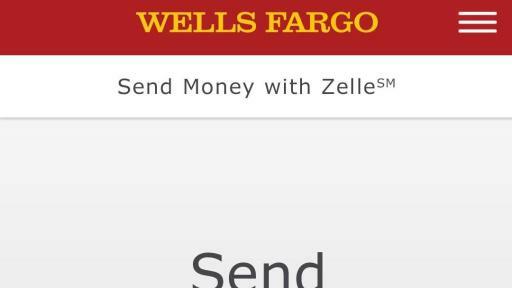 Through partnerships with MasterCard and Visa the Zelle app will enable the customers of participating financial institutions to send money to, and receive money from, nearly anyone with a U.S. based debit card. Brought to you by Early Warning, an innovator in payment and risk management solutions, Zelle℠ makes it easy, fast and safe for money to move. 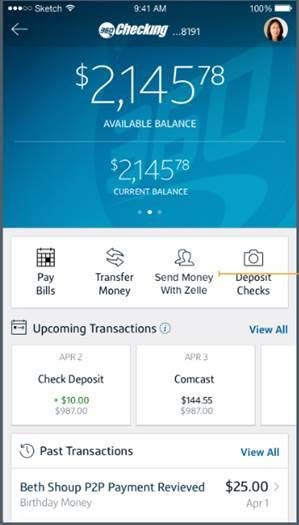 The Zelle Network℠ connects the nation’s leading financial institutions, enabling consumers to send faster person-to-person payments to nearly anyone with a U.S. bank account. 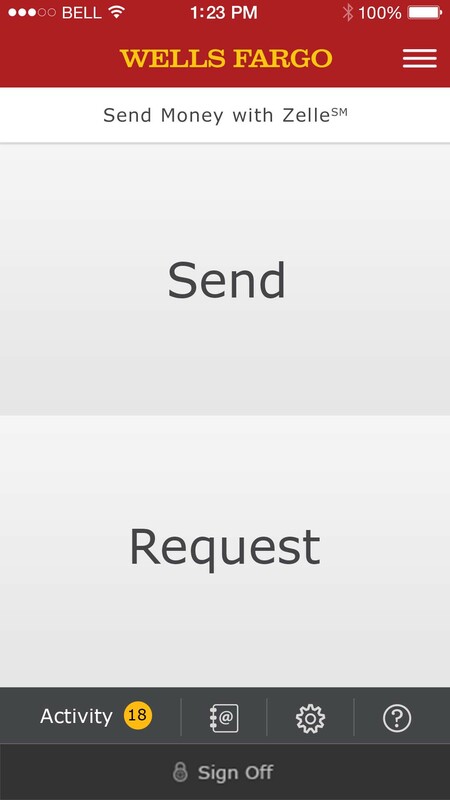 Funds are available directly in consumer bank accounts generally within minutes. 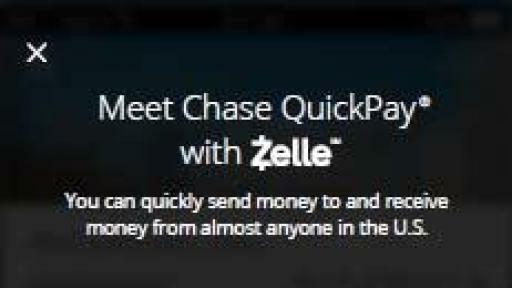 To learn more about Zelle and its participating financial institutions, visit http://www.zellepay.com. Creating the Future of Payments™ - Early Warning delivers innovative payment and risk solutions to financial institutions nationwide. For over 25 years, Early Warning has been a leader in technology that helps money move easy, fast and safer. Learn more at earlywarning.com.